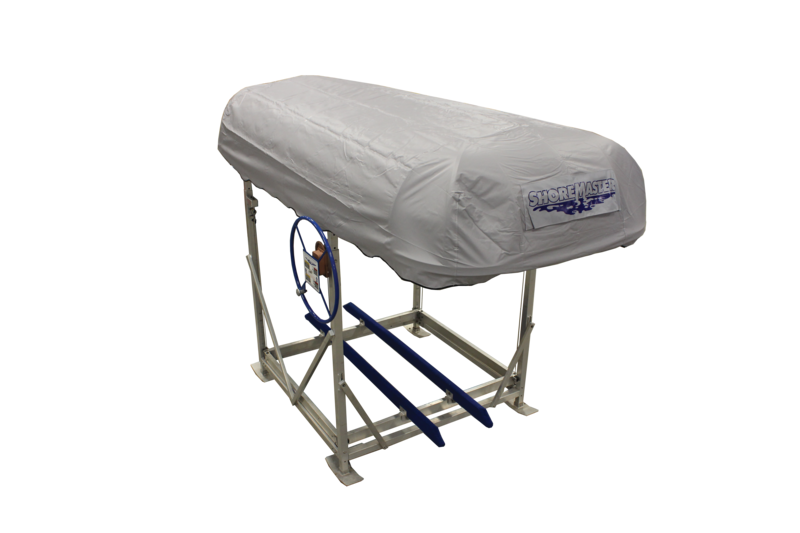 As the originators of the welded aluminum vertical lift, ShoreMaster has provided the ultimate in reliability and performance for decades. Dime-welded construction, double v-side design, and minimal maintenance make the Infinity Vertical Boat Lift the easy choice for watercraft owners. 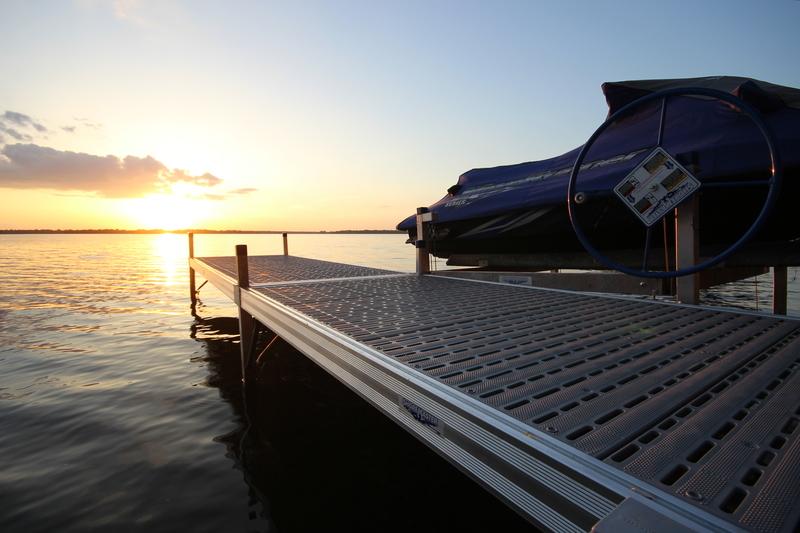 As the pioneers of the welded aluminum boat lift with a passion for continuous improvement, we have perfected our design to offer superior stability, reliability and performance season and season. 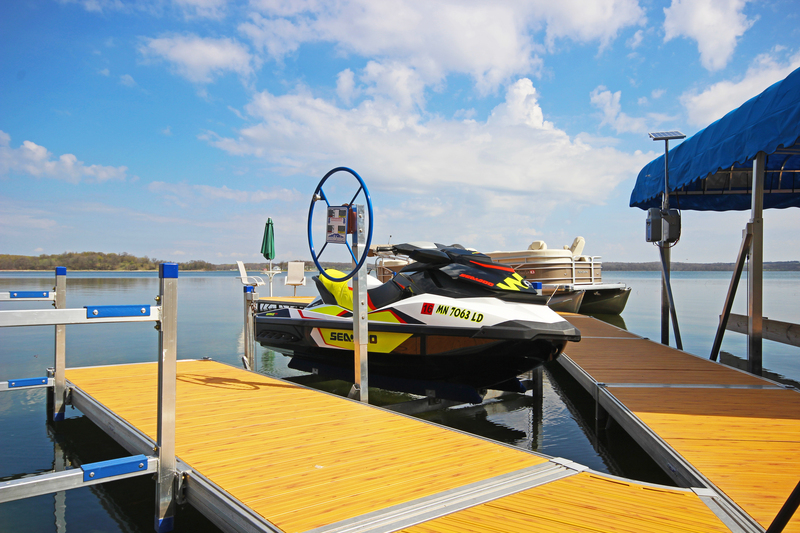 Welded construction and premium components make ShoreMaster Vertical Lifts the most trusted and boat lift in the industry as well as the easiest to install and own. Our double v-side design provides easy access to your watercraft, and our exclusive Whisper Winch offers the market’s quietest operation. 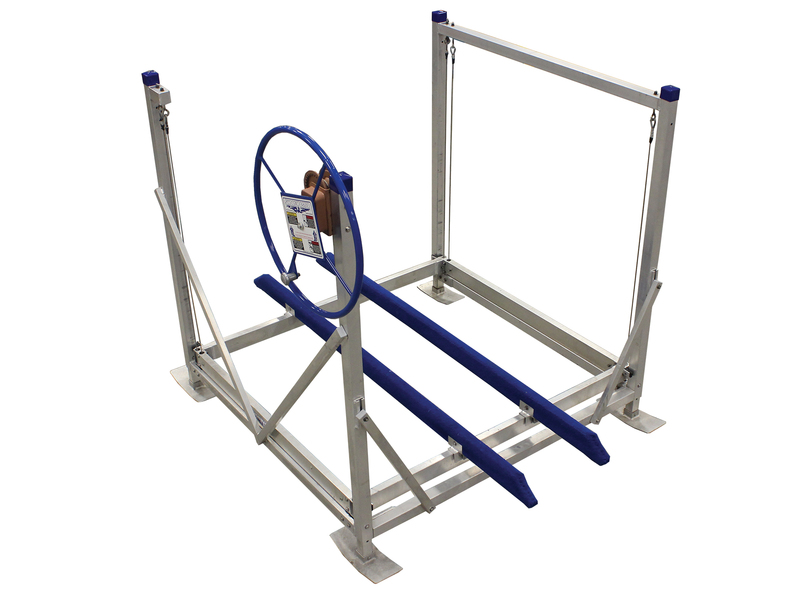 Plus, when you add a boat lift motor use becomes as easy as the push of a button. 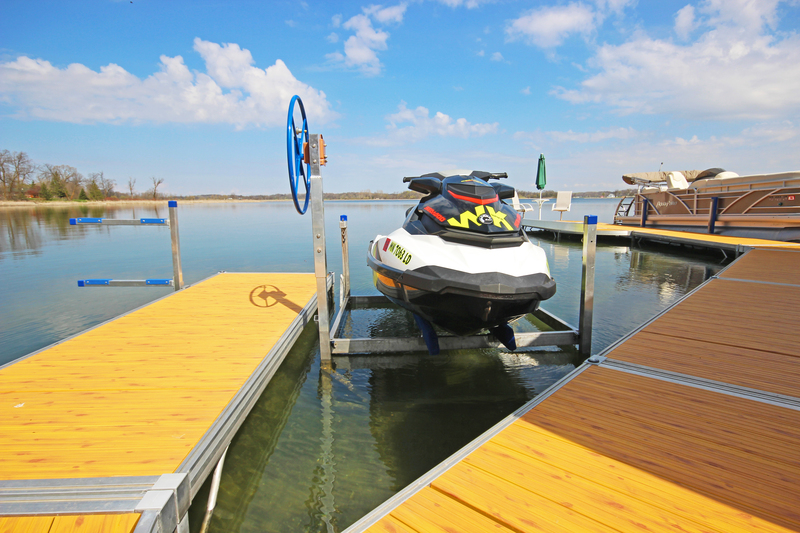 Welded construction and premium components provides ShoreMaster PWC Lift owners the easiest, fastest assembly and installation. 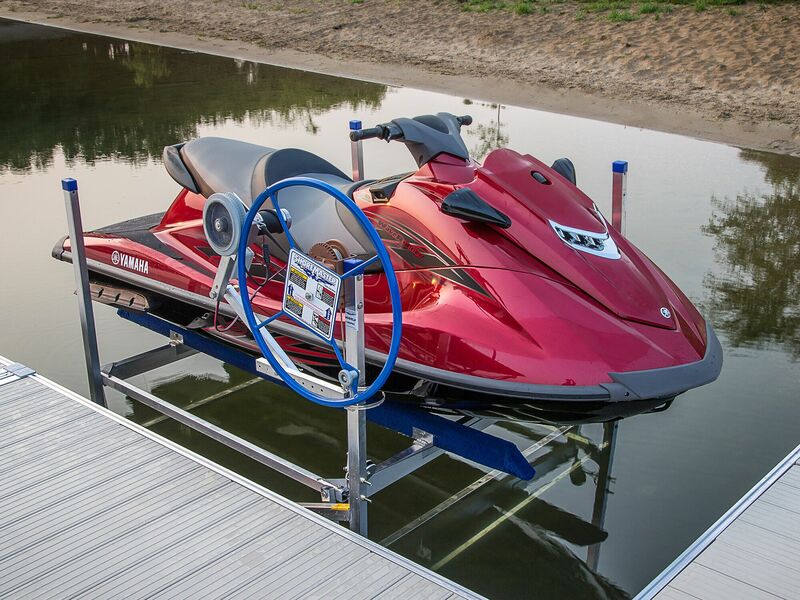 ShoreMaster offers the widest selection of lift accessories and components to help maximize your time on the water. 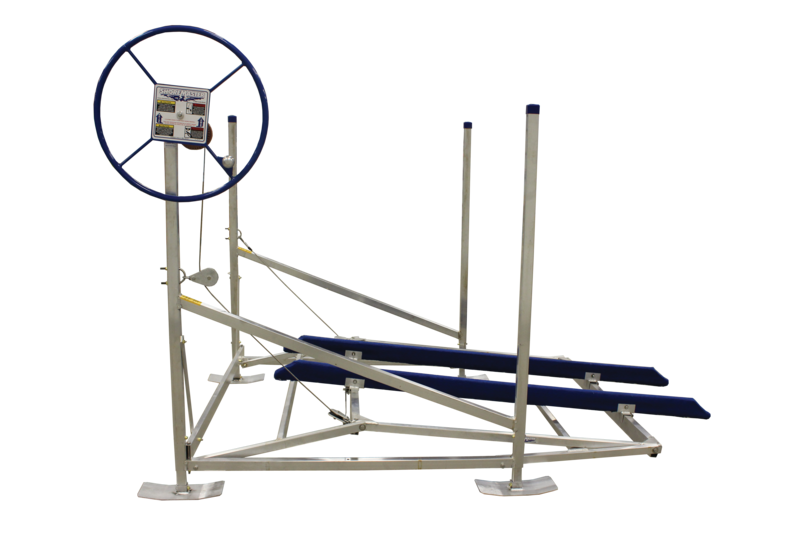 Our Winch Extension kit raises the winch and wheel on your PWC lift allowing for easier operation. 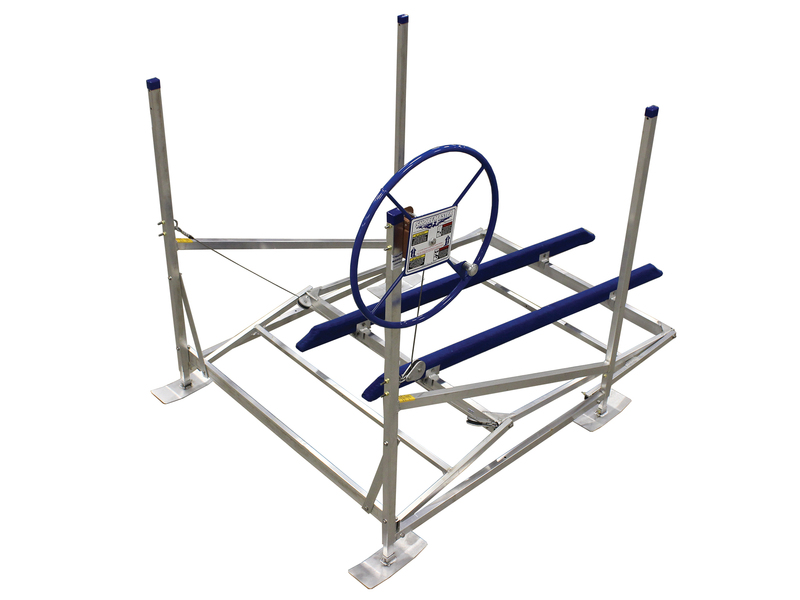 Not sure which boat lift model is right for you? Let us help. With a solution for nearly every waterfront ShoreMaster’s Product Finder can help you to find the right system for your watercraft and shoreline needs.